Proper climatic conditions, plentitude of water, or correct agronomic operations, these all is inscribed into the character of produced wine. After a year of hard work, we are endowed with healthy and properly ripe grapes; the most important particle of winemaking process in which high quality wines reflecting terroir of their origin are made. With regard to thermo-light requirements of vine, experienced vine growers selected the most suitable areas of the region to plant particular varieties there. This is how classical varieties like Grüner Veltliner, Gewürtztraminer, Müller Thurgau or Saint Laurent were introduced to more places together with less known varieties, whose popularity has been growing recently: Sauvignon, Pinot Gris, Blauer Portugieser, Neronet and Alibernet. Nowadays our company owns more than 420 hectares of exclusive vineyard areas in Nitra region and South Slovakia vineyard area too. The aim of the highly professional care for the vineyards is to grow high quality grapes, because we are convinced that the quality of wine starts in vineyard. 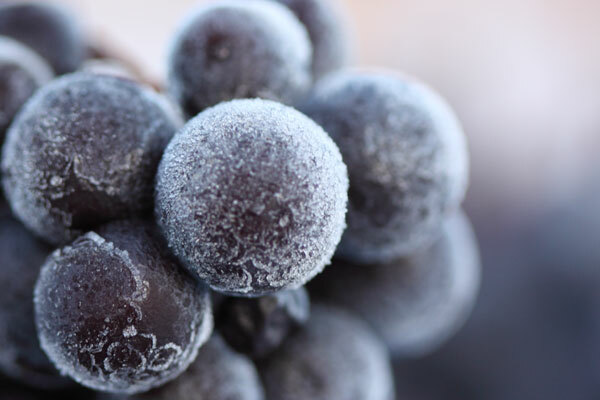 Nature conditions give wines their peculiar character. Wines that are produced under historic trade-mark Château Topoľčianky ripen in our own vineyards with unique Slovak terroir of Nitra and Southern Slovak viniculture area. Certain parts of our vineyards have been revitalized by planting new grapevine. We have also carefully picked the right varieties that would be suitable for the area and amount of sun shine. This way we have enriched the farming area about classical varieties like Gewürtztraminer, Müller Thurgau, Saint Laurent or Blaufränkisch and less known varieties, whose popularity is growing; Pinot Gris, Sauvignon, Blauer Portugieser, Neronet or Alibernet. The whole care of the vineyard is pointed towards growing healthy vines. The quantity is only subsidiary to the quality. A vine-dresser should have his goals already set at the beginning of the year. Through the cut and shape he controls ripening and quality of the harvest. For most of the wines with attribute a supplementary thinning is done, while keeping only a smaller quantity of quality grapes per vine. A determining factor for the beginning of the harvest is achieving the right sugar content, as well as the acids and Ph factor. The grapes are hand picked into small carriage containers.